Make sure you don’t miss out on making your biggest Party plans of the year, rent your inflatables for July 4th today! Many of you know that we are the most reliable bounce house slide rental company in Kansas City. We strive to be the best with every job we do. Making sure that every rental goes out on time and as expected. Bounce house and water slides are extremely popular in the Kansas City area, inflatable rentals are great for every party. We sell out fast so make sure you make your reservation just as soon as you know the party date and location. Everything is first come first served, reservations are key. We are more than willing to make adjustments to your reservation up until the party day. 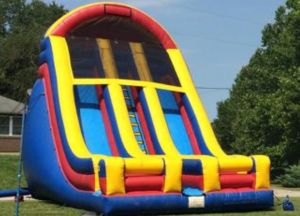 There are many big inflatable bounce houses and water slides that would be great for your party rental selection. 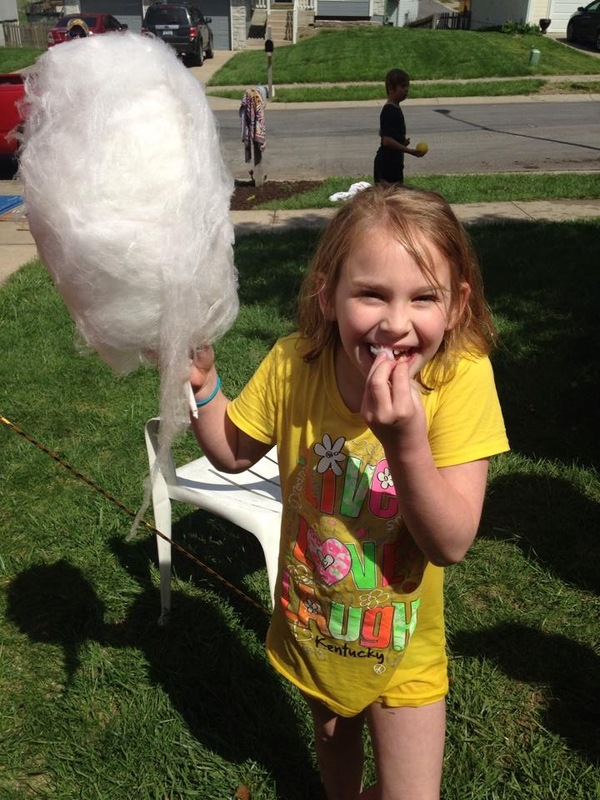 Make sure you look through our reservations page to see what is available for your expected party rental date. Choose “Order By Date” first, select your anticipated party rental date, then the beginning time(extra 30 mins recommended), and your ending time. The system will show your which items are available in each category that are still available along with base pricing. Make your selections added to cart, then fill out the rental information and make a payment at the end to secure the reservation. We have several nice bounce houses and slides to choose from. 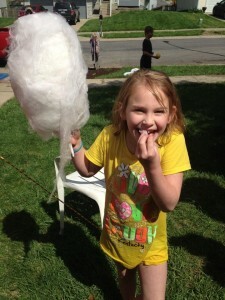 They are all great for kids of all ages. Adult parties are always a hit with one of the biggest WATER SLIDES in Kansas City. The 24 Foot Geronimo water slide with booth extensions is crazy cool and super steep (not recommended for kids under 10, its a tough climb). If your are looking for something that is extremely entertaining you can use the best of both worlds by renting the 24 foot Vertical Dash Combo waterslide, which features a dual lane obstacle course climb to the top of the slide, and two water slides to slide down from the top, including a long landing area with splash pools at the end of each. 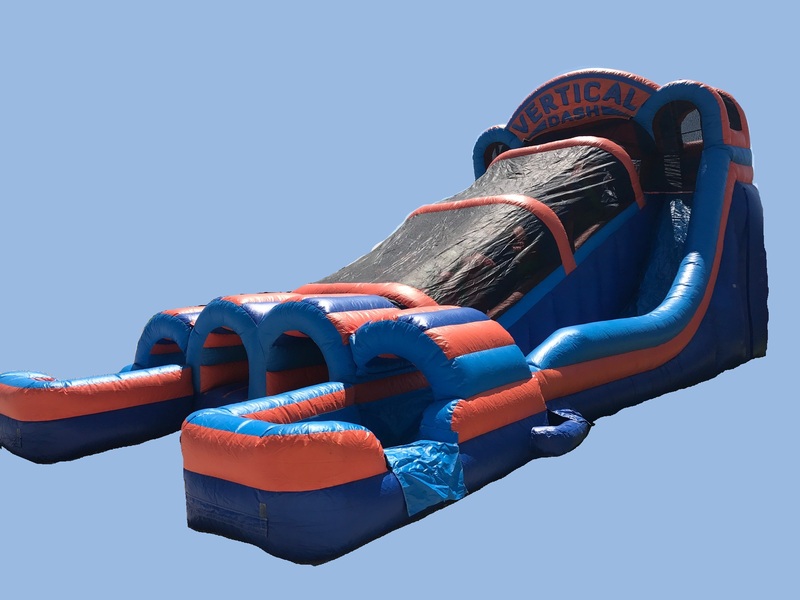 We know it expensive, and once you have an EPIC party on the Vertical Dash Combo Inflatable Water Slide you will understand why. ITS MASSIVE! Multiple unit discount! Don’t forget is your are renting more than one main attraction item (jumper, interactive, dunk tank, slide, etc…) you can use coupon code PACKAGE2. We just lowered our prices across the board for all inflatable rentals. Check out the changes on www.moonbouncekc.com this is our online checkout site. It makes it really easy for you too see the different items that we have available as well as any coupons that might be able to save you some money. You’ll be able to actually see the items you are renting as well as build an entire quote and make payment to hold the reservation. ALL OF OUR PRICES ON INFLATABLES HAVE GONE DOWN! It’s our way of saying goodbye to summer! It has been a good year and now all of you that are interested in having an autumn party can do so for SUPER CHEAP! We still have the package2 discount code that can be used at checkout that will save you another 10% off rentals of multiple inflatables.